Located in Halls Gap, Dacelo offers self-catering accommodation with a balcony and free WiFi. 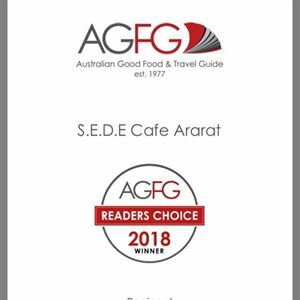 The air-conditioned accommodation is 39 km from Ararat. This holiday home with mountain views features a bathroom with a bath and free toiletries.